Bidding at a property auction can be overwhelming. 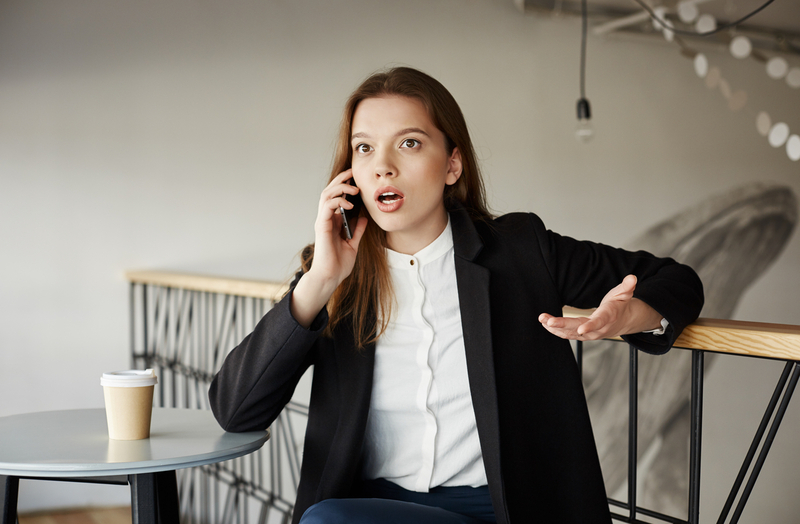 As an experienced Sydney buyers agent I have seen first-hand how it can leave the most cool, calm and collected of characters shaking in their boots trembling with fear and overcome with anxiety. Problem is Sydney and Melbourne are renowned auction capitals so if you are intent on buying a property there, then there is a very good chance you will have to bid at auction in order to secure your dream property. And to make matters worse, auction clearance rates in Sydney and Melbourne are currently at historically high record levels, so if you want to be in with a winning chance at auction you will need to bid and bid well. 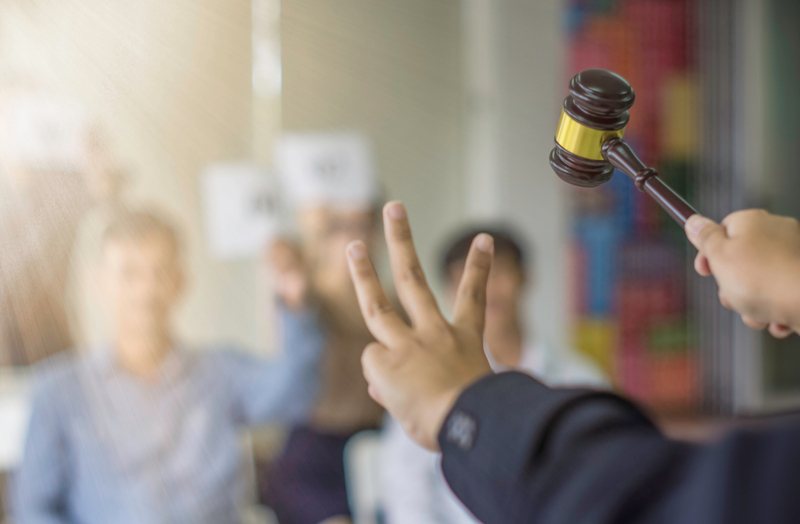 If you’re contemplating buying a property at auction keep reading to find out what are the signs you need to look for that signal you might need help. Make no mistake the very purpose of an auction is to generate a competitive atmosphere. An auction creates a sense of urgency by the mere fact if an acceptable price to the vendor (the reserve price) is reached on the day, the property will be sold to the highest bidder. Auctions can play on your emotions. They can force you to make decisions in the heat of the moment whilst under pressure. In some markets, auctions are a very effective way of selling property. It’s important to recognise there are quite number of professionals you will come across in an auction scenario. Firstly, there’s the selling agent who is representing their client (the vendor) and only has their best interests in mind. The selling agent’s role in an auction campaign is to promote and market the property to as many people as possible in order to draw in as many interested parties. Secondly, there is the auctioneer. The auctioneer’s role is to create excitement and confidence amongst buyers by encouraging and taking bids on the day. The auctioneer is specifically trying to generate a result that will ensure the reserve price is reached and the property sells for the highest price. If you ask me nothing beats watching a great auctioneer in action. Thirdly, especially in the auction capitals of Sydney and Melbourne you may very well come across an experienced auction bidder or buyers agent. Their role is to represent their client (the buyer) when bidding for a property. A buyers agent is experienced at bidding at auction and strategic in how they place bids. They will give their clients the very best chance of being the winning bidder. There are plenty of reasons why someone can’t make it to an auction. Whether it’s personal or business. Maybe your overseas holiday or business trip happens to coincide with the auction date, maybe it’s a wedding or funeral or some other important personal event you need to attend. Whatever the reason is don’t miss out on the chance of securing your dream property by not bidding or asking just anyone to bid for you. Get an experienced auction bidder on your side and you will rest easy with peace of mind you have given it your best shot. If nerves and anxiety are playing with your mind in the lead up to the auction then there is a good chance it will be even worse on auction day. Nervousness is one of the leading signs you would be better off outsourcing the process of bidding at auction to an expert. If you’re new to buying property, let alone buying at auction the sense of the occasion should not be underestimated. You should have your strategy locked down before auction day but you also need to be prepared for any surprises on the day. There are so many variables you need to consider and prepare for. You also need to respond quickly to any twists and turns on the day. Be mindful that other bidders, especially the professionals will spot your inexperience a mile away. They will also exploit it. While you might be available to bid on auction day, you could very well be wasting your time and money (spent on due diligence) if you haven’t done your homework prior. To put you in with a real chance of securing the property on auction day you should have inspected every similar property in your target area, been to countless property auctions in preparation for the day and also have a reasonable idea of what the property might sell for. This is quite often very different to the price guide quoted by the agents. It is more and more competitive and highly strategic when buying property these days. Someone may not have the time or experience or is simply making a strategic choice to engage a professional to bid for him or her at auction. Why not match it with them and get someone to bid on your behalf? An experienced auction bidder will know how to start and then speed up or slow down the bidding as necessary. They will be able to spot the inexperience and nerves amongst other bidders and know when to make a strategic move and how to intimidate their competition. There really is no comparison in my view. If you are contemplating getting someone else to bid on your behalf at auction, I strongly recommend you get an experienced buyers agent rather than simply asking a friend or family member to do it for you. Don’t forget all of the other experts that will be there on the day as well. For a relatively small outlay, why not engage your own expert to fight it out for you in the bidding? It will give you a competitive edge and set yourself up to be in with a real chance of securing your dream property. Are you contemplating buying at auction? Check out A Sure Fire Winning Auction Strategy.